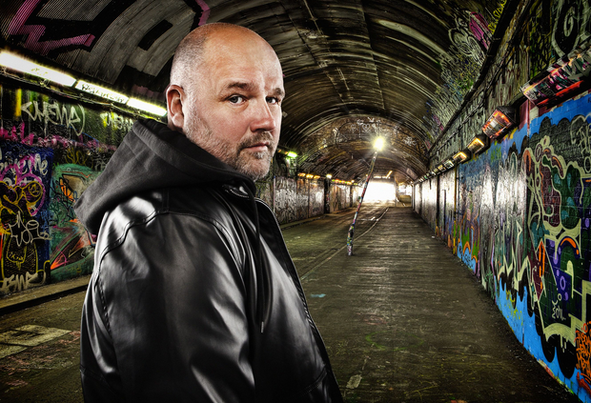 For over a decade, Defected’s annual mix albums – mixed and compiled by the label’s founder Simon Dunmore – epitomise its commitment to championing the very finest house music, with the latest instalment promising to be no exception. Spread over three mixed CDs, ‘Defected In The House Ibiza 2014’ features cuts from producers including Agoria, Oliver $ & Jimi Jules, Floorplan, Toddla T Sound, MK, Anja Schneider, The Black 80’s, as well as the Beatport No.1 from Oliver $ and Jimi Jules ‘Pushing On’. 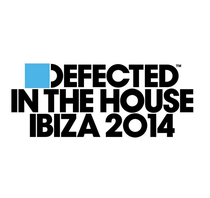 Celebrating its 15 year anniversary in 2014, ‘Defected In The House Ibiza 2014’ distils Defected’s unique take on the sound of Ibiza, capturing the house sound of the island. Simon has been exhaustive in his selection, unearthing cuts previously only available on vinyl including Drew Hill ‘Studio 2’ and House Master Baldwin feat. Paris Grey ‘Don’t Lead Me’, as well as many records exclusive to the compilation. Tracks of note include Deetron’s brand new remix of Wallflower ‘Say You Won’t Ever’ – a reworking of a vocal record from last year – and the rare Adesse Versions ‘Pressured’, a pitch-perfect pairing of a vocal with exquisite deep house production. It’s out 11 May on Defected Records.